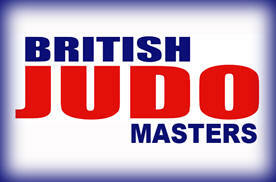 Welcome to The England Judo Masters. This web site is here only to assist and supply information and cannot be held responsible for late changes or cancellations to events. 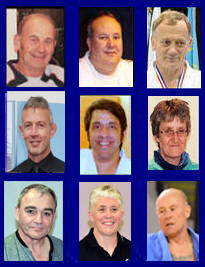 The British Judo Associations Masters Commission is made up of mainly volunteers. Please be aware of this when contacting any of our officials. 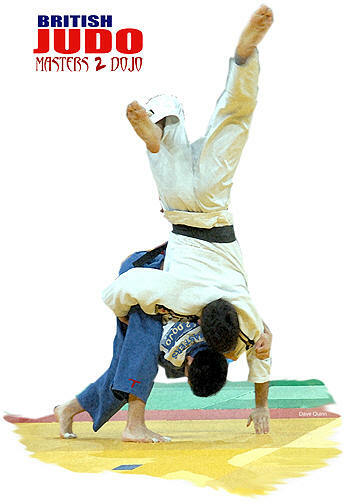 We do our up most to respond as soon as possible.